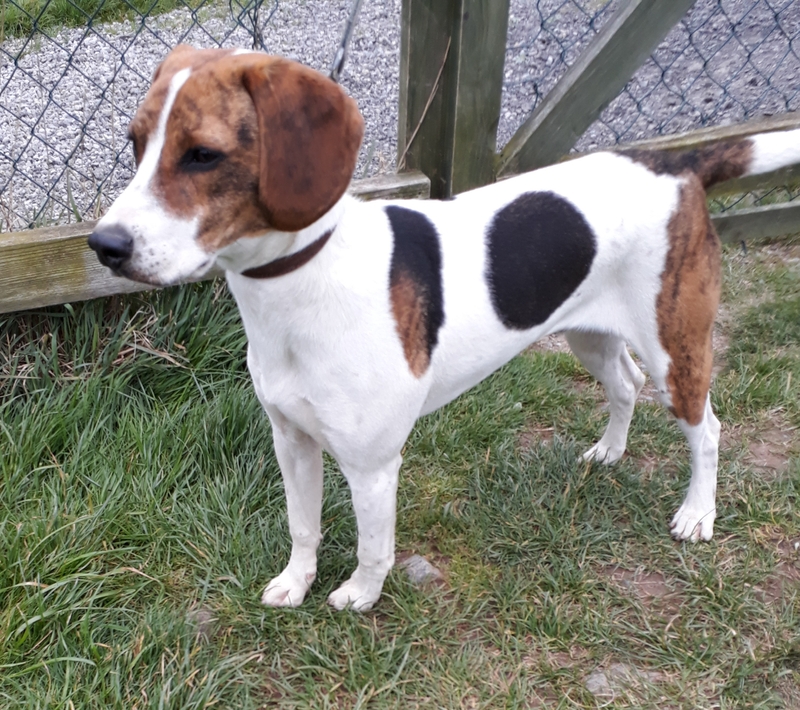 Jackson is a young male beagle who has recently come into the care of the KWWSPCA . He is between 1 and 2 years old and is very active and energetic. He will need to go to a home where he will get a lot of exercise and he would not do well in a home where he would be left for long periods of time. He gets on well with other dogs and with people, and he loves his walks. He has been neutered, vaccinated and microchipped and can be visited at the KWWSPCA Shelter from 1.00 – 3.00, Mondays to Saturdays. For more information about Jackson, please call/text 087 1279835 or email kwwspca@gmail.com. There is an adoption fee of 150 euro to partly offset our veterinary costs and a home check applies.